Floral Designers can make many great things from floral media, including what we call, "flower novelties." In this short demonstration we show you how to make a great flower novelty, a cute little snowman, made with flowers. 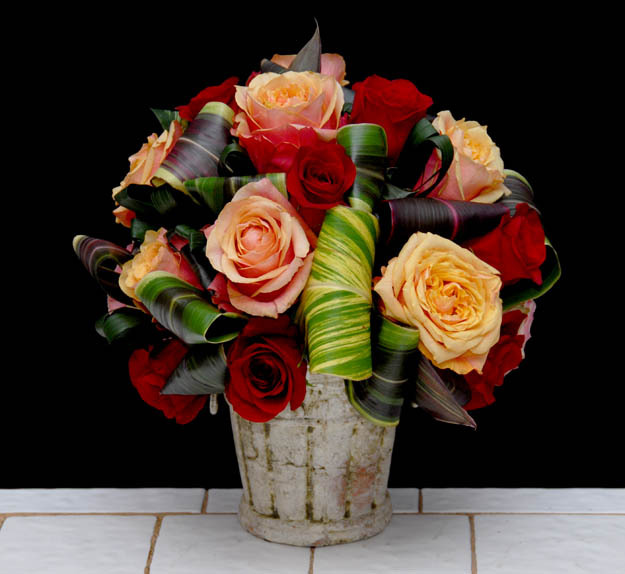 At Rittners Floral School we have been teaching these floral novelties for many, many years. They are popular crowd pleasers, and loved by the young and the young at heart. This is fun, and with the instruction from Rittners Floral School, quite easy to make. ENJOY!